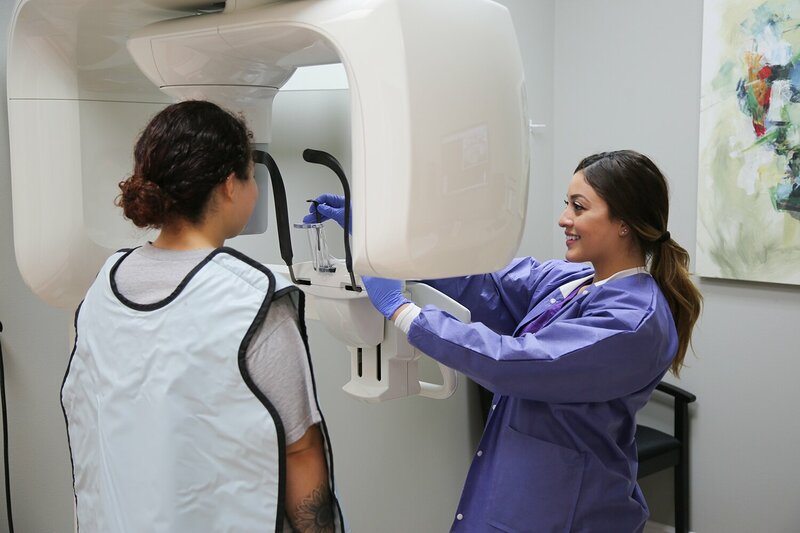 Cosmetic Dentist Pacoima | Dr. Bakhtamian – Pacoima Cosmetic Dentist Dr. Alen Bakhtamian and his friendly team will give you the attention and care you seek from your dental health care provider. 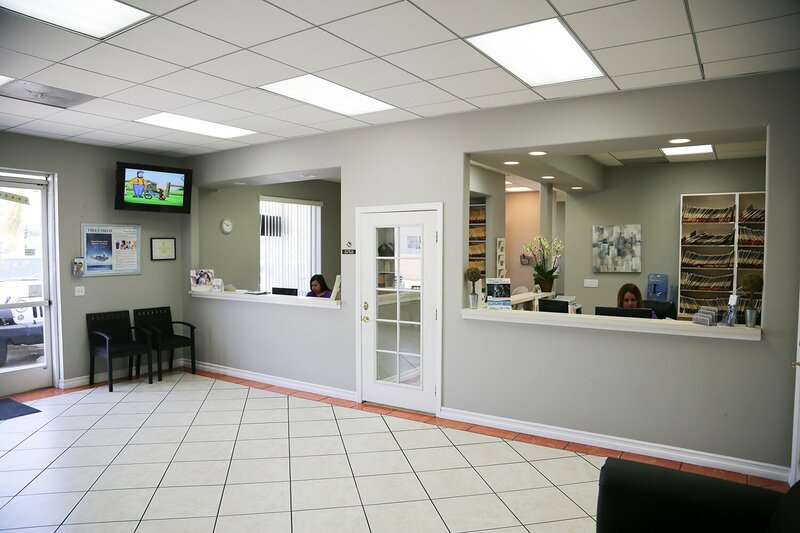 Welcome to Paradise Dental, the place where your dental needs are fulfilled with pure professionalism and care. 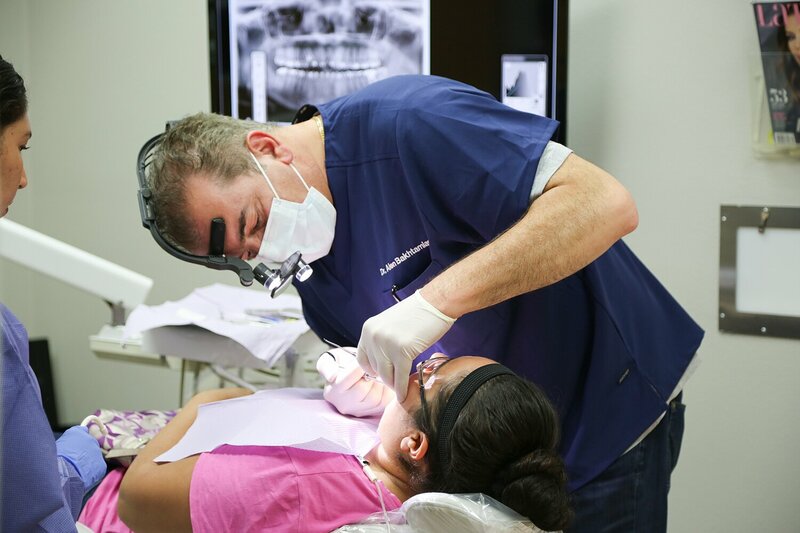 Dr. Alen Bakhtamian and his exceptional team of dentists, dental hygienists and assistants are focused on the welfare of each patient, making every patient matter a primary concern. We may not all be blessed with the perfect set of straight, white teeth. 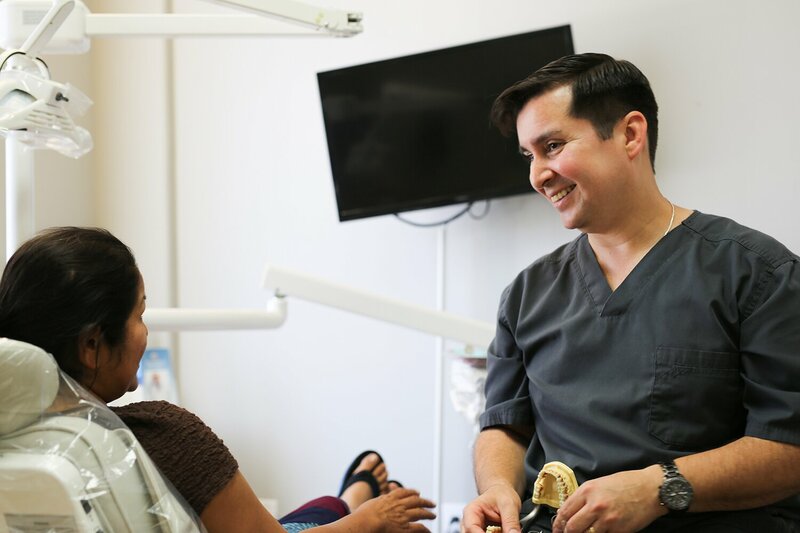 It is, however, very much possible to achieve that gorgeous smile you desire with our expert, cosmetic dentistry services, including teeth whitening, veneers and Invisalign. Dental implants are an ideal solution to replace lost teeth permanently, while giving the most natural feeling results. 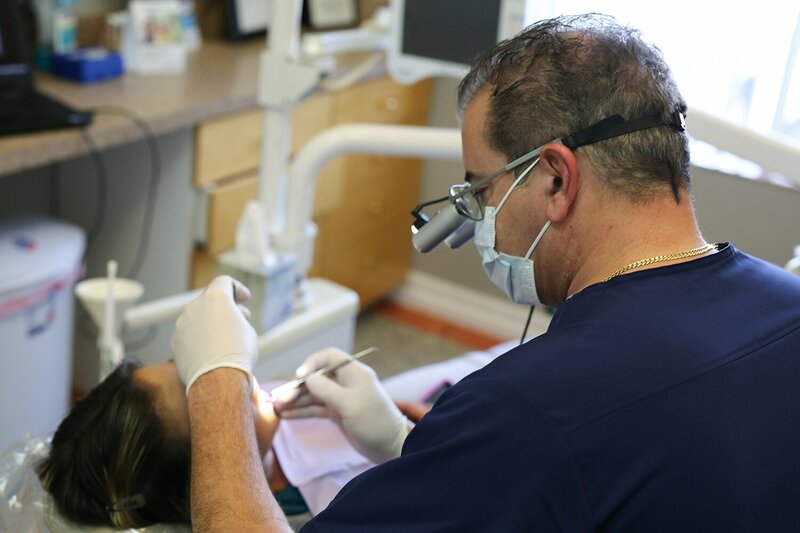 The ideal alternative to dentures, Alen Bakhtamian and his wonderful staff will fit and permanently place your new set of dental implants. Copyright © 2017 Paradise Dental. All rights reserved.